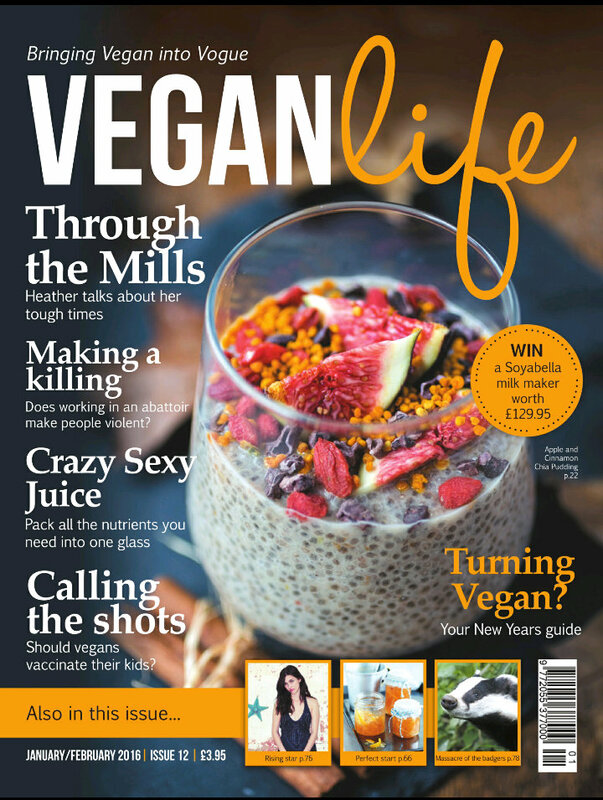 Vegan Life magazine enters another year, and this first issue for 2016 is full of interesting features and recipes. 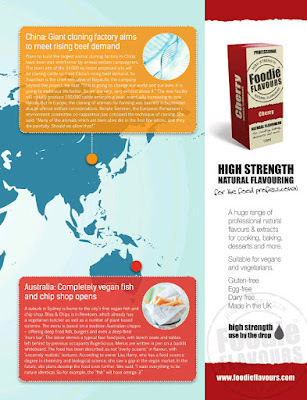 My Australian readers may be interested to hear of a new, fully vegan 'fish' and chip shop in Sydney - Bliss and Chips on King Street. If anyone visits, please let me know how it is! Wherever you live, you can enjoy the beautiful apple and cinnamon chia pudding featured on the cover of the magazine. I have never got particularly into chia puddings, but this one really appeals. 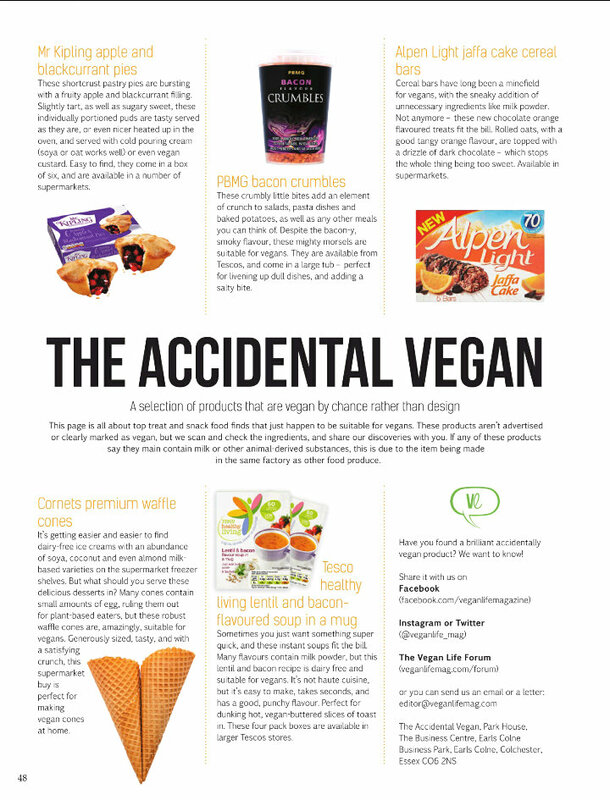 As always, I love reading about new vegan products and 'accidentally vegan' products. I have tried the Yushoi snowpea crisps pictured below and can recommend them. I've also tried the Mr Kipling apple and blackcurrant pies and Alpen jaffa cake bars, but wasn't aware of the vegan waffle cones available from Cornets. I also enjoyed reading about breakfast options available in different UK chain stores. 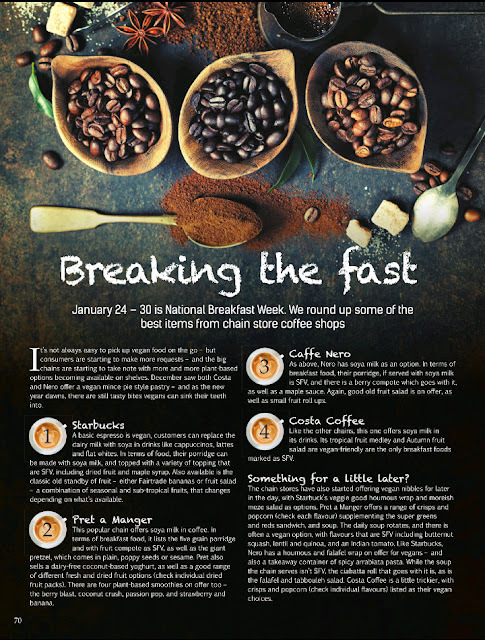 It's easy to get soya milk drinks here so that was hardly novel news, but I didn't realise the chains made porridge with soya milk, or that Pret a Manger had dairy-free coconut yoghurt and vegan giant pretzels. I also hadn't realised just how many beauty products aren't vegan friendly, until I read the piece listing common non-vegan ingredients which typically come from dead animals. In addition to those listed in the screenshot below (animal hair [which granted is quite obvious! ], carmine, collagen and elastin), other culprits include glycerine, lanolin, guanine, keratin, squaline, shellac and shearic acid. 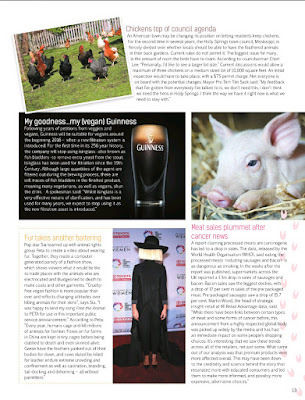 On a brighter note, Guinness lovers may take job from the news that Guinness will soon be vegan...so you may have fewer beauty products to choose from, but more alcohol! The one article in this magazine I can't speak positively about is the debate on childhood vaccinations. I know everyone is entitled to an opinion, and I don't want to offend anyone whose views differ from mine, but I find it very difficult to understand parents who don't vaccinate their children. I am yet to hear a compelling reason (and before anyone cites the outdated study linking the MMR vaccine to autism spectrum disorders, the study in question used tampered data and it has since been shown conclusively and definitively that there is no evidence for such a link). I thought the arguments in the 'no' case were feeble and not worthy of publication, but as my views line up quite nicely with the 'yes' side, I won't get on a soap box here. 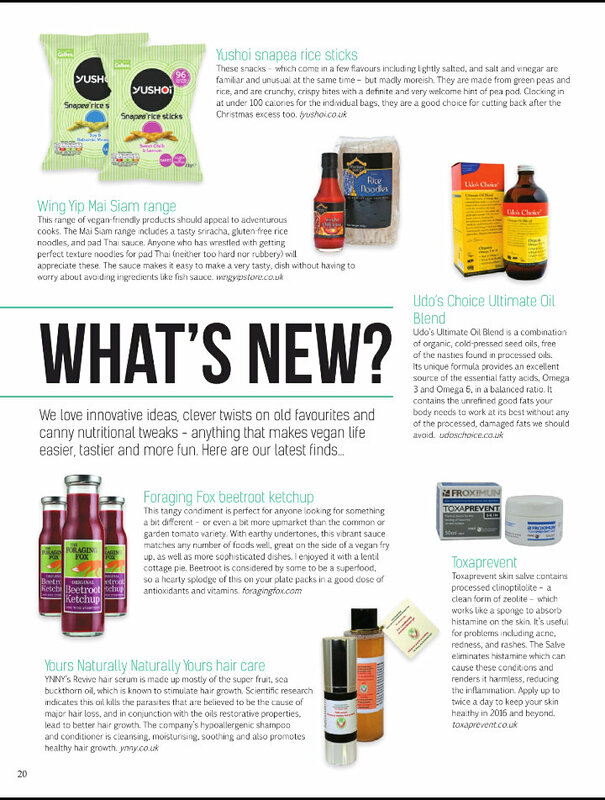 What trivia or new products are you enjoying this month? 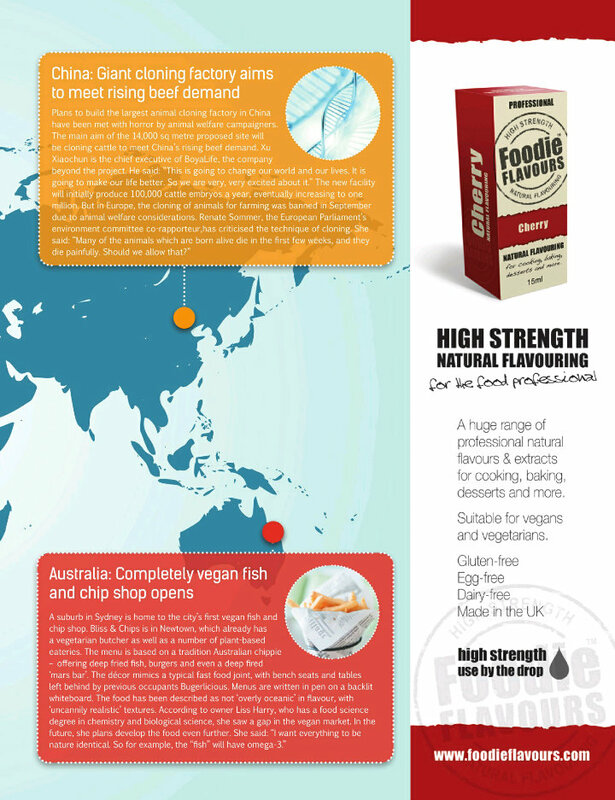 I can't believe there is a vegan fish and chip shop! wow, I wish I had of known when I was in Sydney!! I kind of like the Chia Puddings, This one looks pretty good! Thanks Julie - and next time you're in Sydney you know where to go! I know what you mean about chia - I like it, but in pudding form I've always been wary. Maybe this pudding will convert both of us! 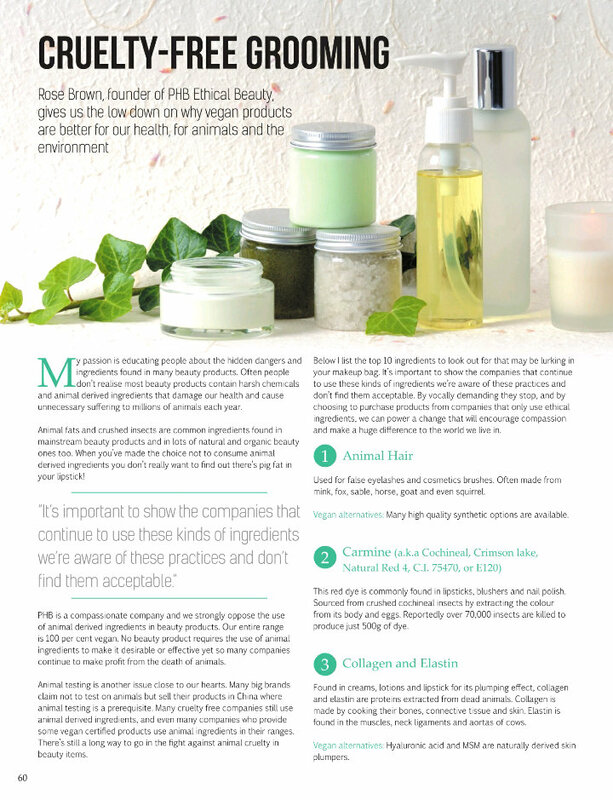 sounds like a really interesting issue - I got a giggle at the thought of all those vegans drinking lots of guiness and not having any skincare available and what they would look like - seriously it is sad to hear how much the cosmetics industry uses animal products. 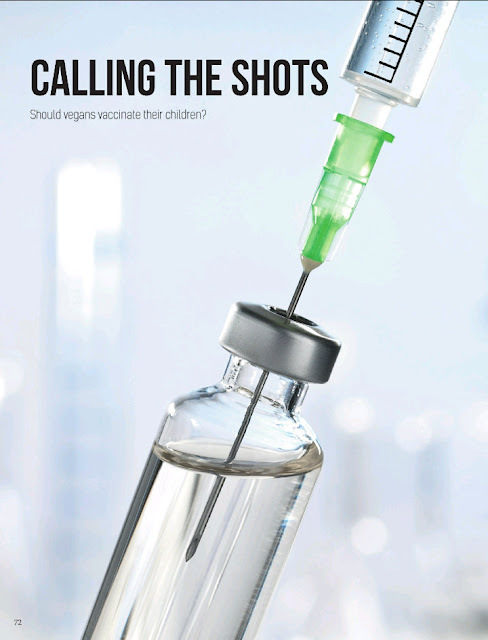 And the vaccination debate is depressing - there was an outbreak of chicken pox in Melbourne recently and then stories of chicken pox parties where families got together with someone with chickenpox to expose their kids to it instead of vaccination. So so wrong on so many levels especially when you meet a kid with low immunity who has to try and avoid lots of kids because they are so vulnerable! Oh, for goodness sake! That is a new low. It is those children with low immunity or the ones too young to be vaccinated that really suffer - people don't seem to grasp that! That chia pudding looks heavenly! I think it's a rule that fresh figs automatically make anything gorgeous! You're right! They really do. Thanks for your comment Charlie - those are the stories that I do understand being offputting, and of course if you have known someone first hand with an adverse reaction, the risks will be that much more present. Vaccines are certainly not without risks, it is reasonable consideration of them that I wish people could do. 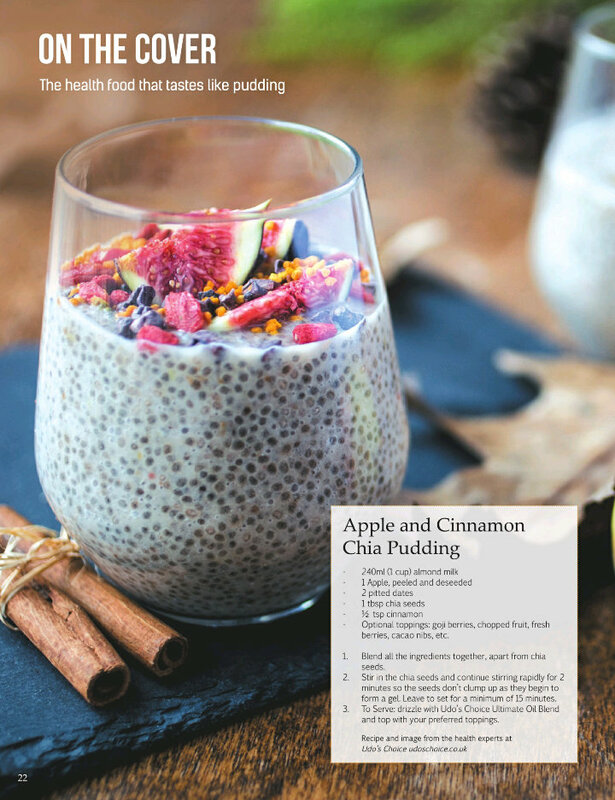 I rather like chia puddings - this one looks delish.